We're just a couple of regular tradies, who spend the majority of our time on the tools. We enjoy the simpler but finer things in life, we froth out on good vibes and rekon we create some epic cocktails. Our superbly restored 1970's caravan is a culmination of everything we dig. 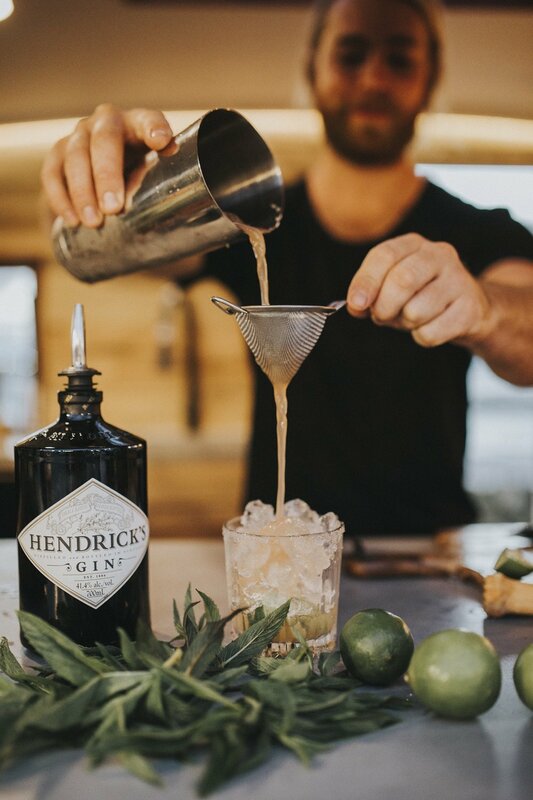 We provide a unique, professional mobile bar that caters to all kinds of events within Perth and the greater West Australian region. Offering a completely flexible bar service arrangement with tailored packages to suit any budget.